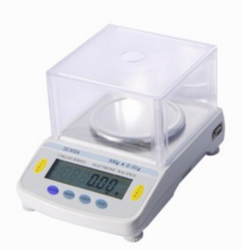 Providing you the best range of jewellery weighing scales ocean series dja, jewellery weighing scales and electronic weighing scales with effective & timely delivery. Press the key TARE to tare the load in full range. Specially designed removable glass shield which is easy & fast to clean. 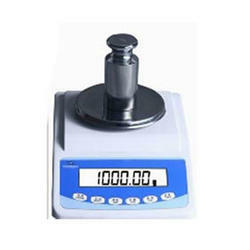 Automatic outside calibration, touch a button, you can use weights to realize the outside calibration automatically. Overload protection and Tare the load in the full range. 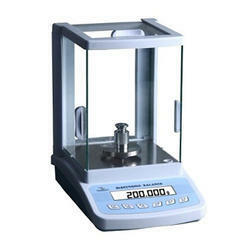 Applications: percentage weighing, net weight, the sum formula calculations, dynamic weighing, counting, unit conversion. Tare the left and right buttons to meet the different usage. Tactile feedback buttons, to ensure accurate and effective operation. Simple operating , clear reading, superior performance. 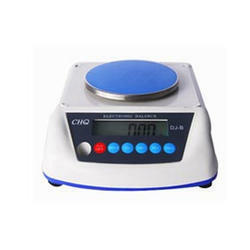 Looking for Digital Weighing Scales ?